Hello! 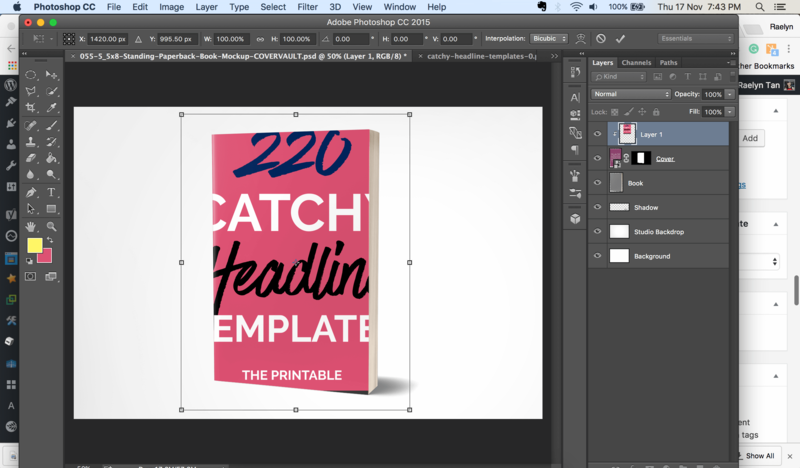 If you have been following my tutorial on how to make an ebook, you’ll need an ebook cover. Having a pretty ebook cover will help you to market your ebook better as your ebooks will look more professional. 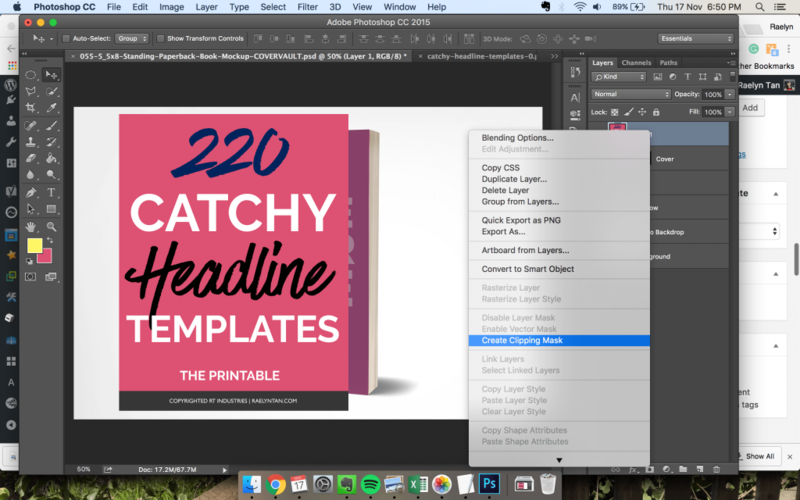 This tutorial is intentionally written to be extremely SIMPLE and IDIOT-PROOF, so do not worry if you have zero photoshop experience. 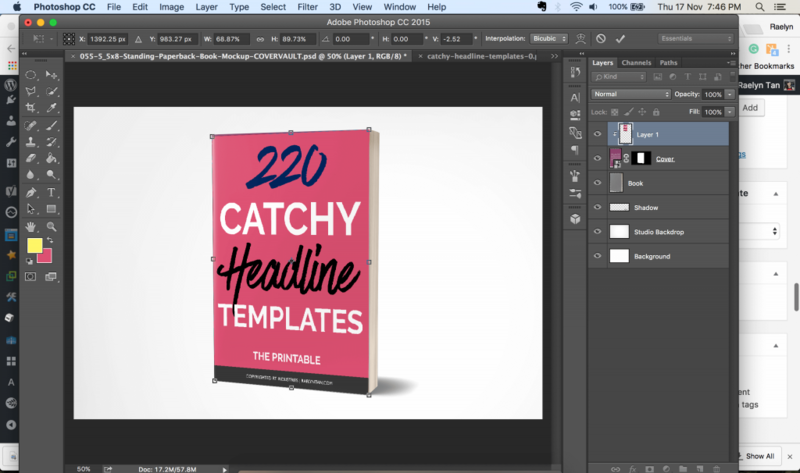 You’ll emerge from this ebook cover tutorial with a beautiful 3d ebook cover, I promise. 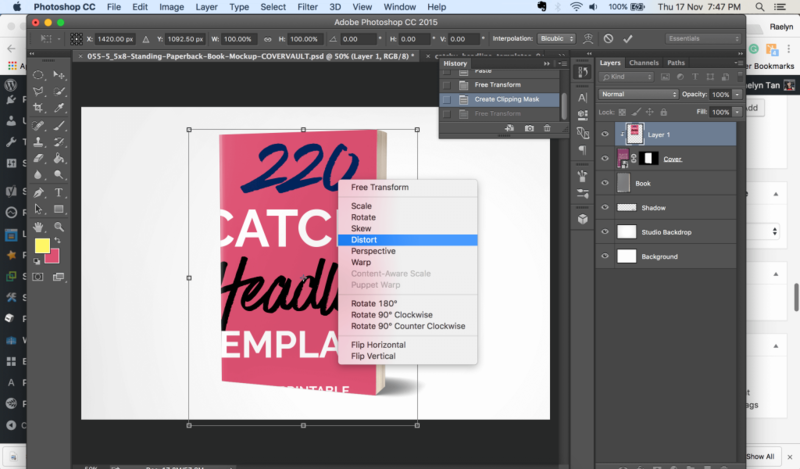 There are many different ways to create an ebook cover, such as using complicated Photoshop actions, hiring a designer, going on Fiverr and more – but this is the fastest and simplest way to DIY your own professional 3d ebook cover! You’ll need photoshop for this tutorial. 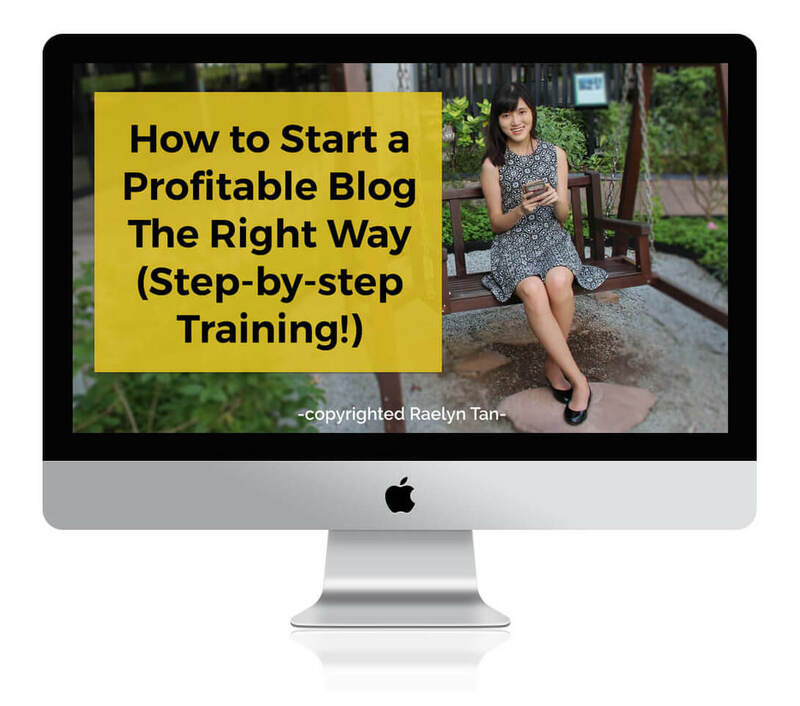 Okay, let’s learn how to get that ebook cover of yours up! Step 1. 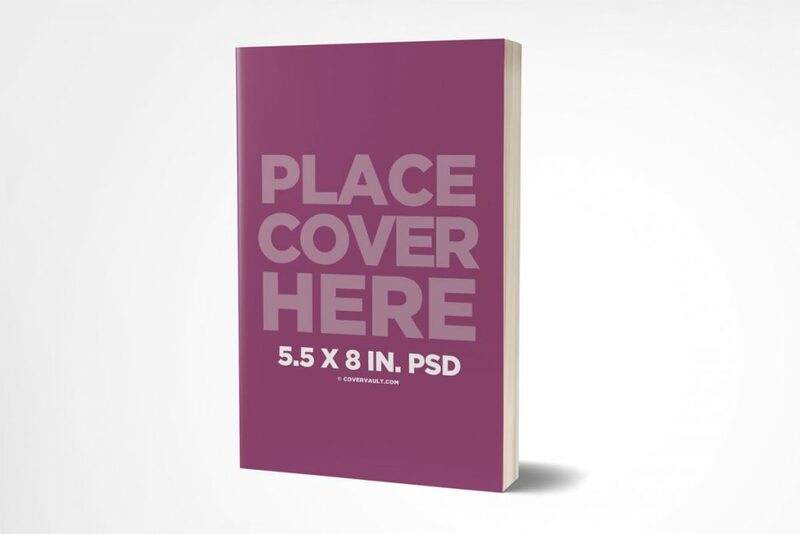 Download a Photoshop mockup of your cover. There are also iPad/ Macbook Pro/ iMac mockups available – the process is the same. You could get these for free all around the internet (or pay a nominal sum) – just do a Google search. CoverVault has many nice mockups. 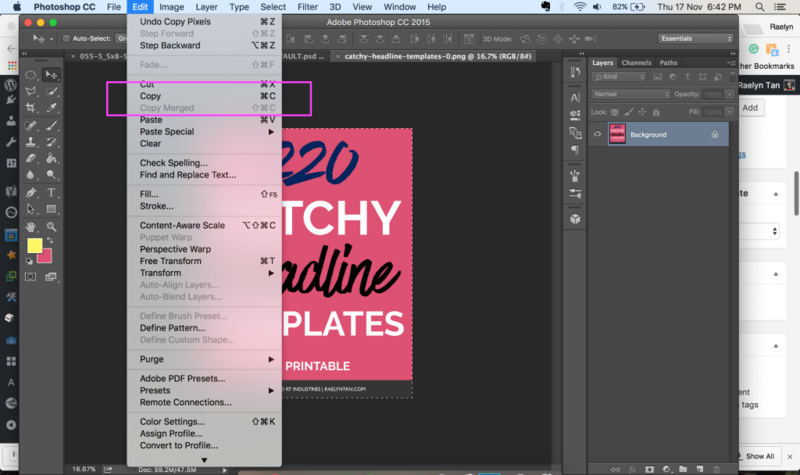 Open up the PDF mockup file in Photoshop. … and paste your image (ctrl + v) in. 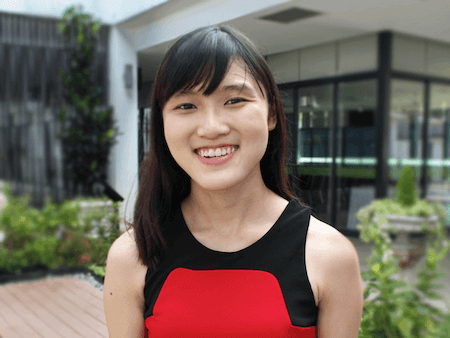 After pasting your image in, use (shift + ctrl + T) to resize it if you wish. This will superimpose your image into the ebook mockup cover. Resize accordingly. (Use Shift + Ctrl + T instead if you want to resize without losing the existing width – height ratio). 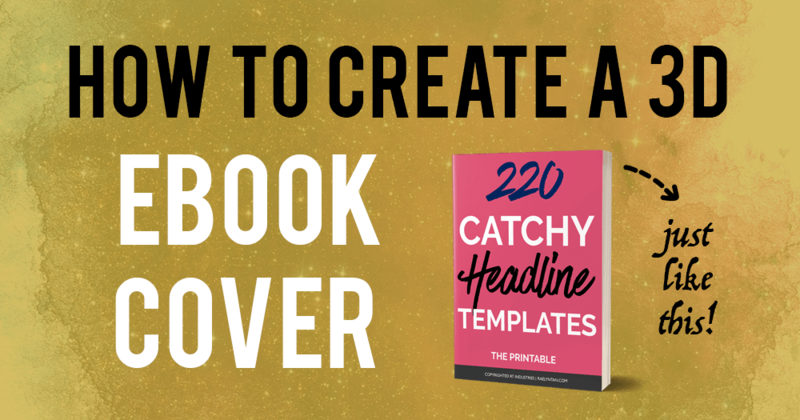 Save your newly create ebook cover as a png and enjoy! 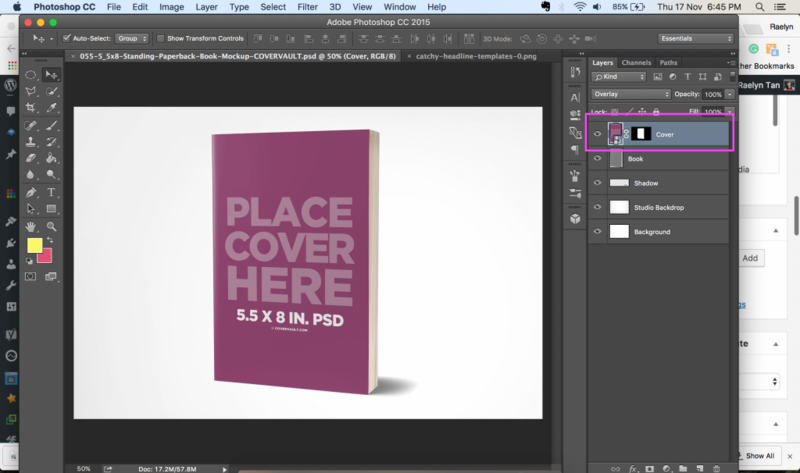 I hoped you have benefited from this quick tutorial on how to make a 3d ebook cover. This is part 1 of 2 of the ebook series. Excellent instructions! 3-D covers truly make a book stand out. Thanks for this info.! This is a fantastic tutorial. 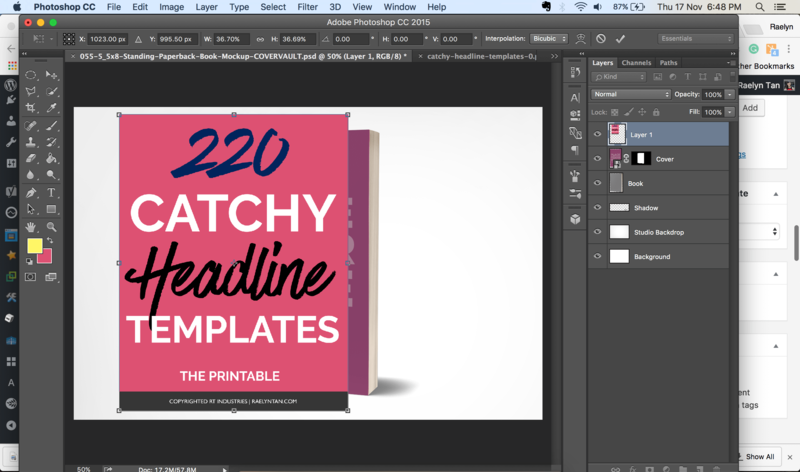 It was super easy to follow along and create an awesome looking ebook cover. What a helpful post! Exactly what I was looking for and it works great in the new Photoshop CC. Thank you soooooo much! You can see my mockups on my website.